Finding the perfect foundation is every woman’s holy grail – and my goodness, even now we spend a lot of money and make a lot of mistakes in the quest for it! 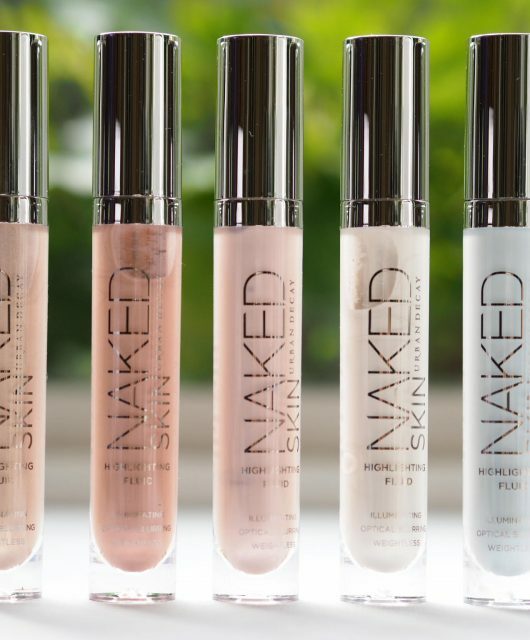 My ideal foundation is fluid, dewy and warm toned. It needs to feel light on the skin and last all day but also, it needs not to seep into creases but allow my complexion to look and feel fresh and hydrated. Foundation is the start of everything – for every woman (and man) that loves making up her or his face, the first step with colour is the beginning of the transformation process that follows, whether it’s the full glam or a quieter every day look. It’s a canvas upon which you can make anything happen. So, it has to be right. And, when it’s not right, everything that follows feel wrong. We’re more emotionally tied to our base than we care to admit, I think. It’s not just the coverage; it’s the feel, the glow, the smoothness and the radiance that builds something inside of us that makes us feel we’re ready – for the hour, for the day, for the world, for whatever! It’s the cover that gives us courage. 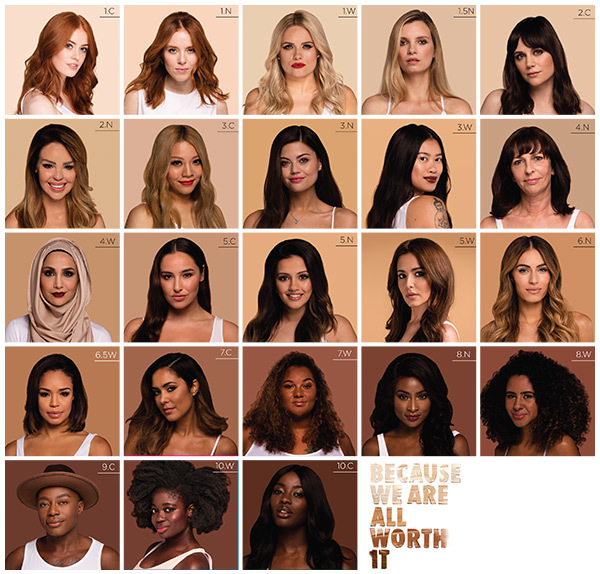 I think we’re all aware that the UK is very short on diversity of foundation colour, so that perfect canvas literally hasn’t existed for many women. L’Oreal Paris True Match Foundation is changing that, with 23 shades that will match 98% of UK skin tones. Rather than spend hours searching, it’s going to be possible to walk into a high street store and find your match. Just like that! 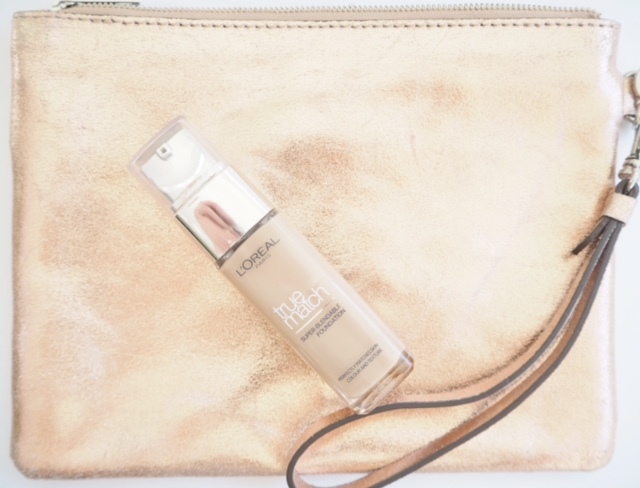 If you’re a regular reader of this blog, you’ll know that I rate L’Oreal Foundations – I think, over the years, I’ve tried all of them and in terms of texture, they’ve matched my requirements outlined above. The fluidity and softness of the formulas are perfect for older skin as well as younger because skin looks soft, supple and awake, and more crucially, not dry. There’s a campaign launching today called #YoursTruly that you will see in a variety of places to celebrate the new shades, featuring various women (and a male blogger) of differing tones and ages, which is a celebration of diversity and I’m all for that. What’s unique for L’Oreal about this campaign is that a) it includes a man, and b) it includes an older women (me) as someone not specially picked out for their age but as part of the every-woman (and a man, in this case) attitude around cosmetics that’s so important to me. It’s such a good reminder that makeup is for everyone – there is all of the pleasure in an amazing foundation and to feel excluded from that because of skin tone, gender or age is just wrong. The joy of that fist-pump moment when you find ‘the one’ is unforgettable! So, here we all are. Everyone has a foundation story – 23 of us are telling ours in the #Yourstruly campaign. When you find your match, please tell me yours! My shade is 4.N and for once in my life, I’m happily beige! 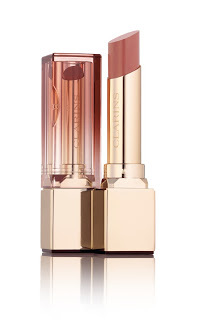 You can find out more about the shades HERE and watch the campaign videos HERE or in my sidebar. If you want to find any of us on Instagram or Twitter, everyone’s names are here: Rosie @rosietheginger, Angela @angelascanlon, Jordan @jbone89, Ruth @modelrecommends, Lilah @lilahparsons, Katie @katiepiper_, Suzi @stylesuzi, Emily @emilycanham, Yanin @prettysickly, Jane @britbeautyblog, Amena @amenaofficial, Cheryl @cherylofficial, Kaushal @kaush_m, Jada @jadasezer, Lydia @lydiaemillen, Sarah-Jane @djsarahjane, Yasmine @yasminechanel, Grace @gracefvictory, Ginny @frogirlginny, Jennie @beautybyjj, Gary @theplasticboy, Clara @claraamfo, AJ @ajodudu. I’m still on the hunt of finding my perfect foundation, I’ll have to give this a try, it sounds amazing! I love this campaign and the diversity of faces (and you look gorgeous!). I only wish that True Match was available in a paler shade because I love the formula. Wahhhh wait Jane, is that you? Amazing! Love it, I love the tag line ‘Because We Are All Worth It’ too, looks like a great product and a well executed campaign. Well done L’Oreal. I love the whole ethos behind this campaign. It’s crazy that I can walk into any drug store & find a choice of foundations to match me, yet my darker skinned friends have to often go to another city to do so. How wrong is that? 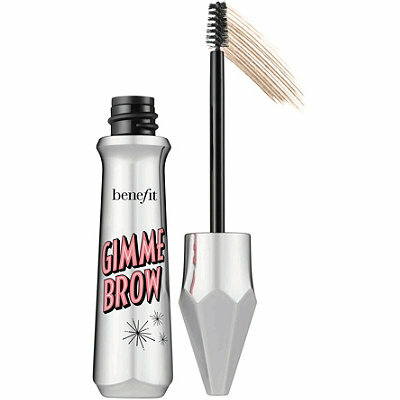 And how short sighted of the cosmetics companies to miss out on this huge market. I hope this is the start of a change- because we are all worth it. what is awkward about it? “The fist pump is a celebratory gesture in which a fist is raised before the torso and subsequently drawn down and nearer to the body in a vigorous, swift motion.” … according to wiki. I loved this foundation for years, but found it too drying on my skin after my daughter was born. It was probably the only foundation that was a perfect match to my skin.